Bright & Airy, 1 Bedroom Luxury Suite With Breathtaking Views Of The Lake. Modern Kitchen With Stainless Steel Appliances, Granite Countertops, Backsplash & Breakfast Bar. Open Concept Living Space. Master With Double Closets. Desirable & Efficient Layout. Spacious Balcony With Access From Living & Bedroom. 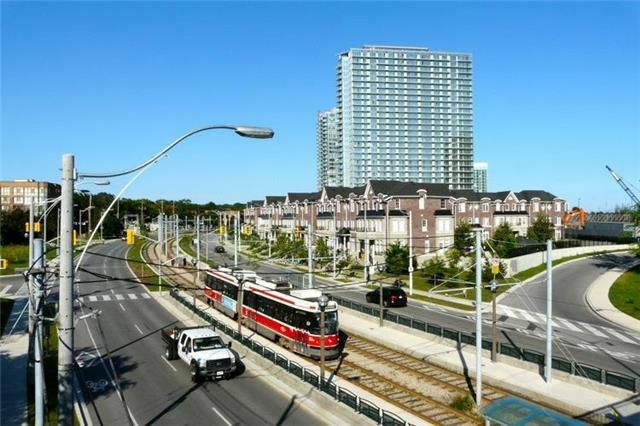 Prime Location With Easy Access To The Gardiner & Qew. Minutes To Downtown. Walking Distance To Lake, Trails, Streetcar, Bus.